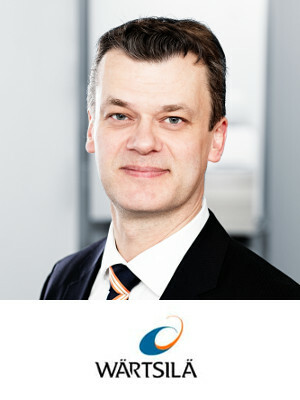 Magnus Miemois, is responsible for Hybrid Energy Solutions in Wärtsilä. He has been with the company for 23 years and have previously held various leadership positions in Wärtsilä’s Marine Solutions and Service businesses in both Finland and USA. In his current capacity as head of Hybrid Energy Solutions, his focus is to bring solutions to the market that combines Renewable Energy, Energy Storage, Smart Power Generation and advanced Energy Management Systems. These solutions create pathways for grids to move towards a vision of fully renewable power generation. Magnus holds a Master’s degree in engineering from Helsinki University of Technology.